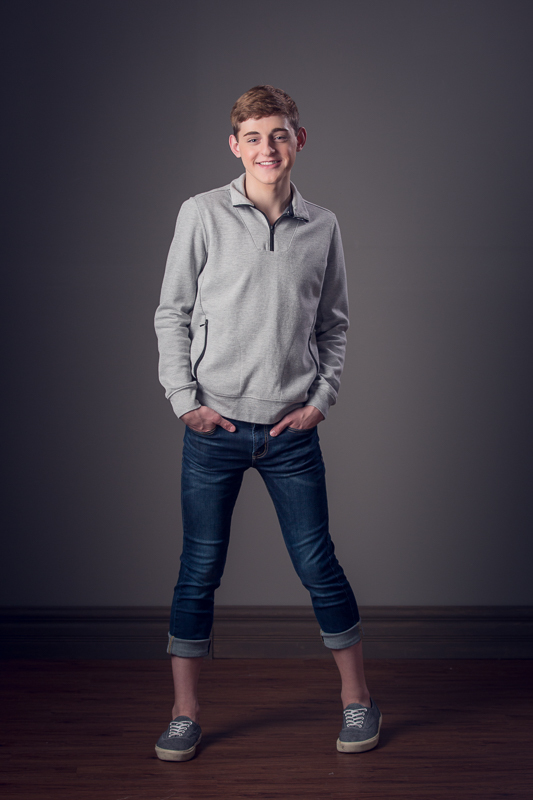 Hi, I'm Mitchell :) I'm a competitive dancer at Shayna Kay Dance Kraze & love it so much. I also go to Portage Central High School, but used to attend Portage Northern High School. I'm a theatre enthusiast & have been as long as I can remember. After I graduate, I plan to continue my dance/theatre career to eventually dance on broadway. Thank you Mitchell for agreeing to hang out with 28 girls for the next year! I can't wait to show off your amazing dance skills in our creative fun shoots!! 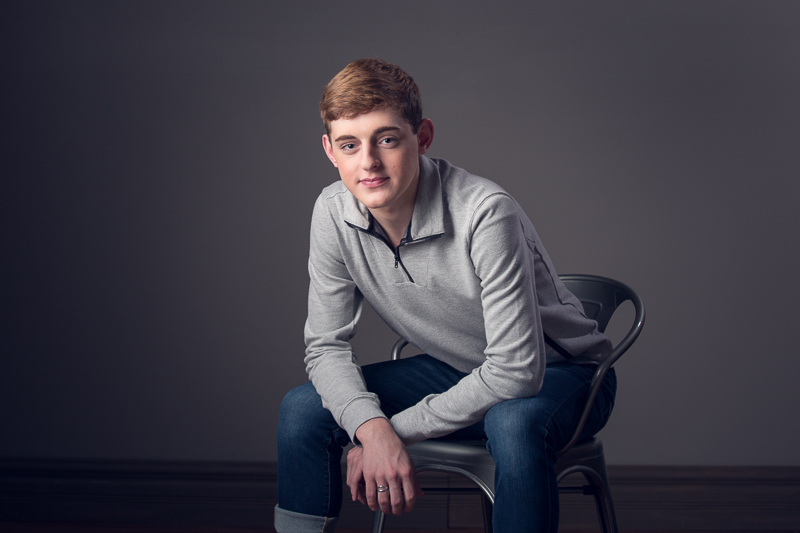 FOLLOW MITCHELL AND THE REST OF THE ANGELWORKS CLASS OF 2018 MODEL TEAM AS WE ADD NEW FUN SHOOTS EACH MONTH!